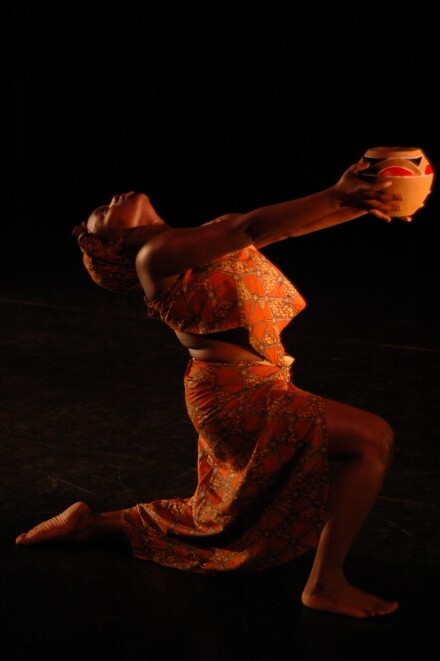 For those interested in the African dance style but are unable to attend "Dance Africa 2009" when it hits Chicago on Friday, Oct. 30, here is the next best thing: Dance classes taught by renowned, professional African dancers. On Saturday, Oct. 31, dancers from Lesole's Dance Project and the Pamodzi Dance Troupe from Zambia will teach classes in the art of South African/Zambian dance. The classes are from 10:30am until 12:30pm (check-in begins at 10am) and will be held at the Lou Conti Dance Studio, 1147 W. Jackson Blvd. The fee for the classes is $12 and must be paid in advance. For more information, call 773.947.0600.